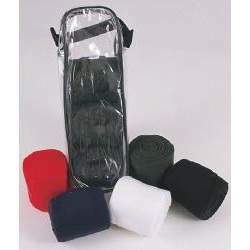 Wide selection of boots to protect your hose during exercise. 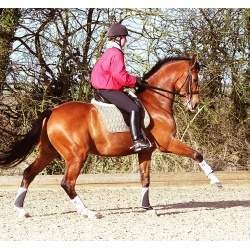 From schooling and jumping to lunging and turnout we have a boot to suit. 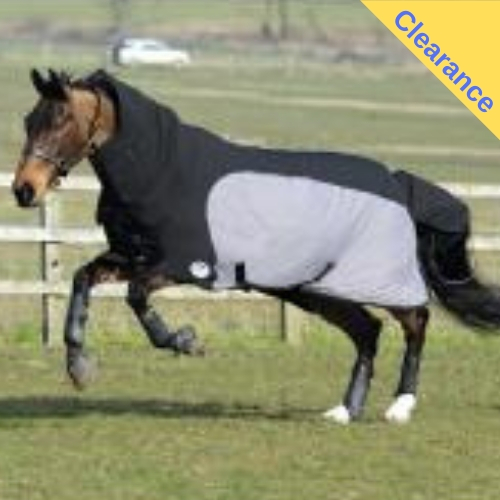 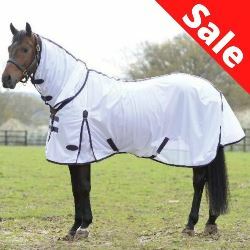 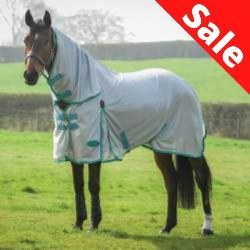 Horse bandages both protect your horse and keep him or her warm and clean. 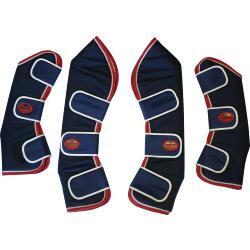 Horse travel boots are used to protect and support your horse's legs in a trailer or horsebox. 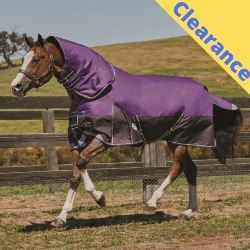 Weatherbeeta horse travel boots are colour co-ordinated to match Weatherbeeta rugs and headcollars for the perfect travel outfit for your horse.